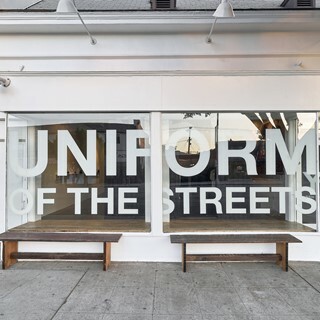 Tradition melds with future and sport meets the street in Y-3’s new Los Angeles store, opening on December 15th in the city’s Fairfax district. 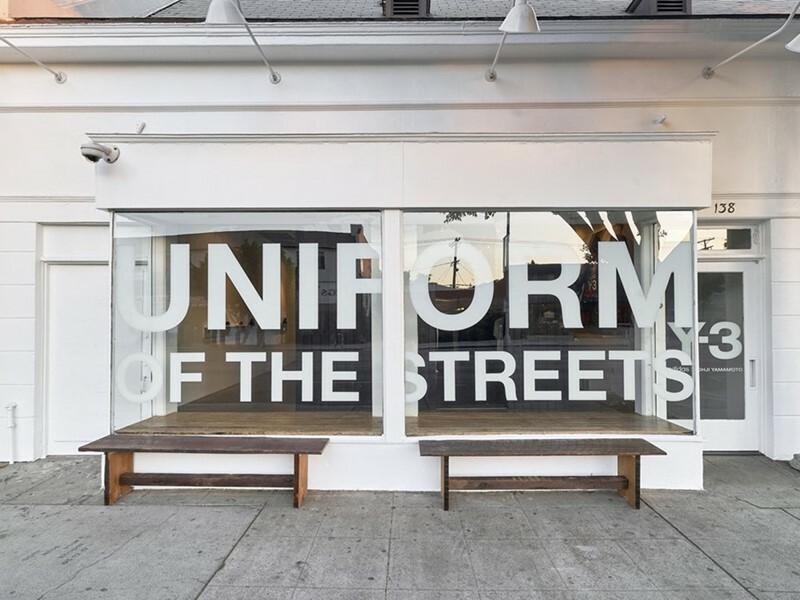 The 1,500-square-foot space presents the label’s range of men’s and women’s apparel, footwear, and accessories and launches with the brand’s Spring/Summer 2018 collection and an exclusive re-release of its ComplexCon collection, featuring the now-iconic ‘Uniform of the Street’ graphics. 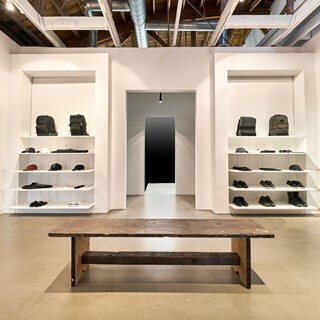 The boutique’s design is rooted in the ethos of Y-3: born from culture, built for purpose, daringly simple. 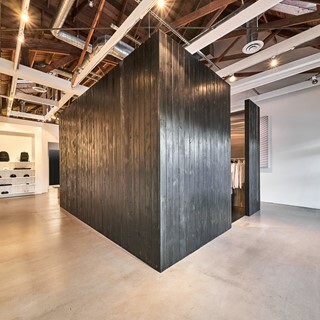 The adidas design team conceived of the space as a free-standing box with aesthetic codes that contrast the natural and the man-made. Its façade is articulated in Shou-sugi-ban (焼杉板), a heritage Japanese method of woodwork used for the exteriors of homes and temples, while its interior features brushed stainless steel panels, creating a shimmering, immersive environment. The central structure is inspired by traditional Japanese tea rooms (Chashitsu). 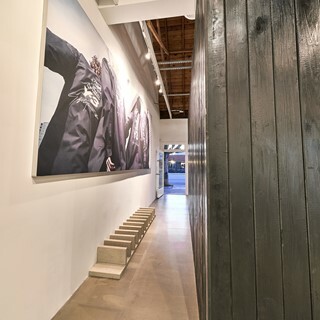 In this space, visitors will discover the collection’s key apparel pieces. The area immediately surrounding the structure is plainly minimal—a blank white canvas—with one spare, linear steel shelf presenting Y-3 footwear. Elegant, functional, and a celebration of pure craftsmanship, this destination—much like Y-3’s product—articulates the future of sport-style with beauty and creativity.